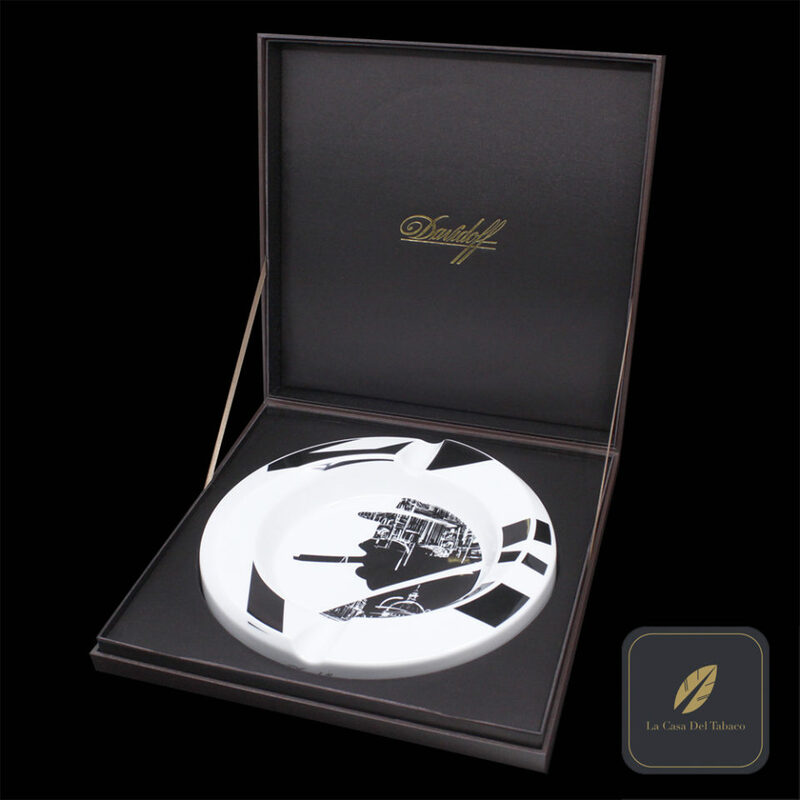 The London ashtray features a sleek contemporary black and white decor. 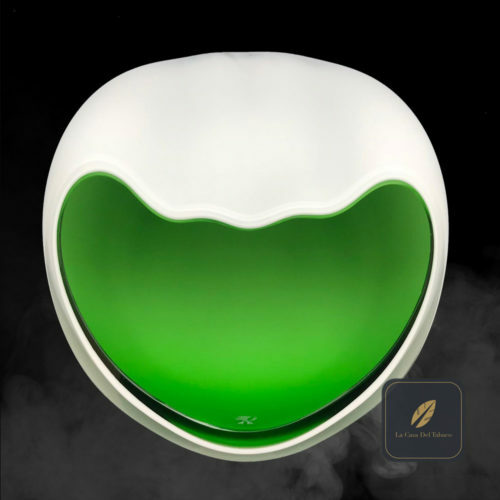 It is the table centerpiece and with its large bowl welcomes a generous amount of ashes. 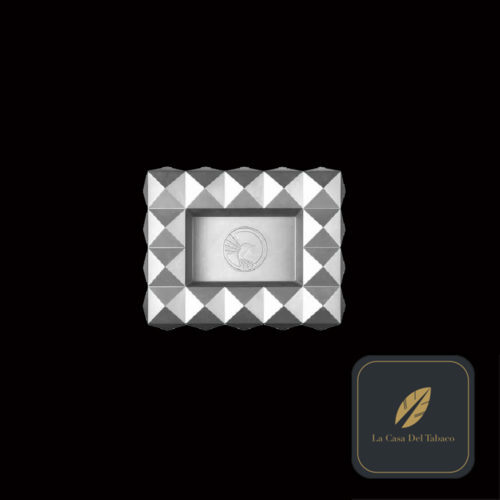 The ashtray is handcrafted with excellence in France by an atelier in Limoges which is part of the Living heritage Company (Entreprise du Patrimoine Vivant), a label recognizing the excellence of its traditional know-how. 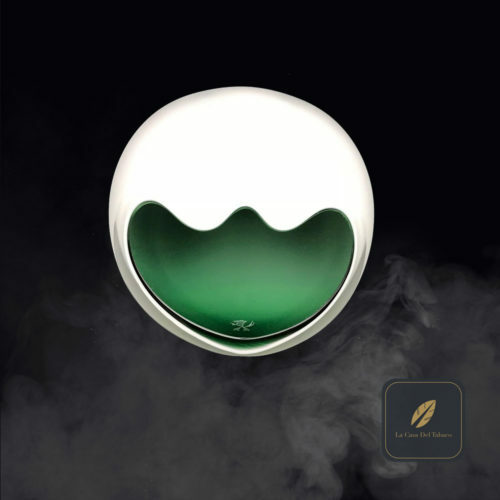 A single ashtray passes through the hands of 14 craftsmen to complete the production process. Each piece is part of a limited edition and numbered by hand.